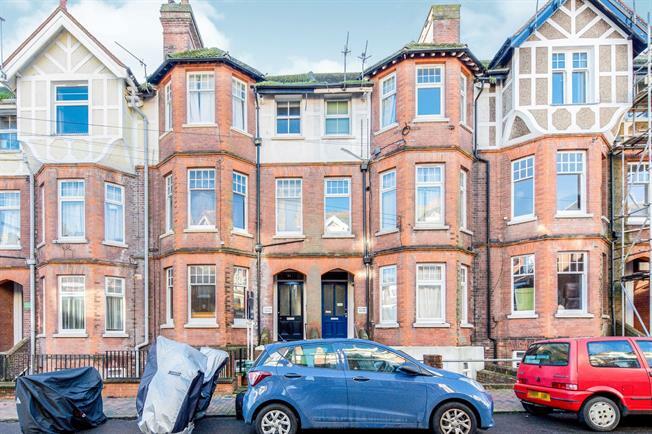 1 Bedroom Flat For Sale in Tunbridge Wells for Asking Price £200,000. Guide price 200,000 - 215,000. Freeman Forman are delighted to present this beautifully bright and well presented one bedroom ground floor apartment that has been refurbished by the current owner. The accommodation includes a spacious open plan kitchen/reception room with bay window and feature fireplace. A good size double bedroom and corridor leading to the bathroom. The property is situated in sought after Lime Hill Road within easy reach of the Mainline Railway Station, The Town Centre and The Common. The property is ideal for first time buyers and investors alike and is offered for sale with no onward chain, internal viewing comes highly recommended.